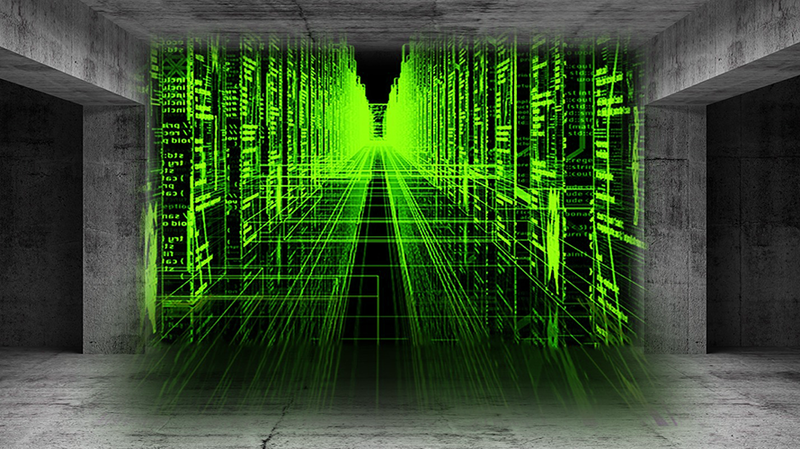 Internet has revolutionized every aspect of our lives, has transformed industries, and has democratized access to information for billions of people. 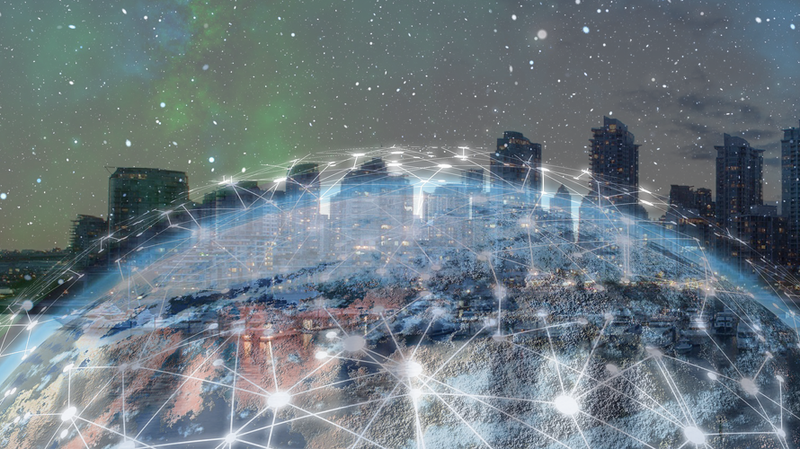 Mobile Internet has been more impactful globally than originally predicted and has become indispensable for conducting business and everyday life. 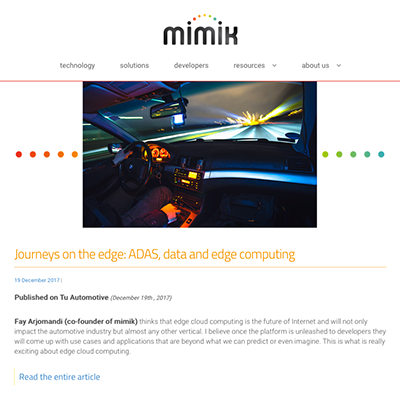 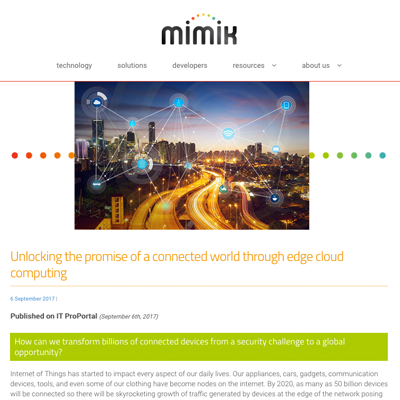 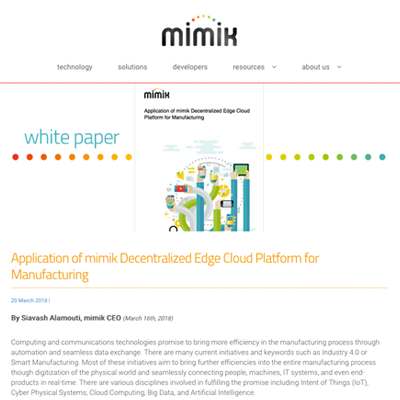 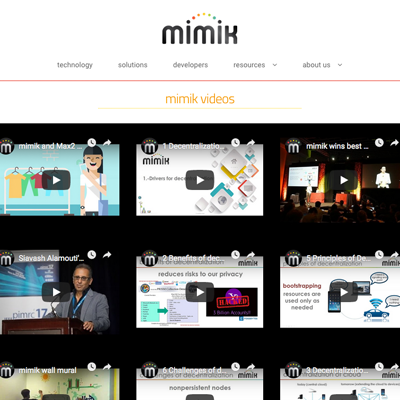 On November 8, 2018, mimik technology inc., announced its vision for a new decentralized cloud with the public launch of its edge cloud platform and edge Software Developer Kit (edgeSDK) after intensive private proof-of-concept testing with customers in key vertical markets.